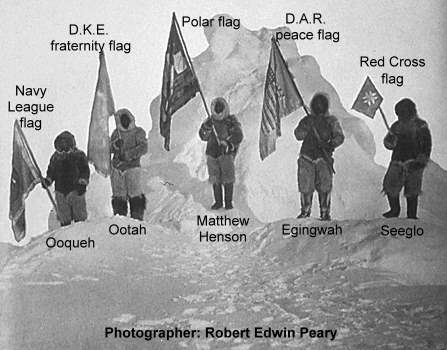 On 6 April 1909, a team of explorers led by Admiral Robert Edwin Peary became the first people to document a visit to the geographic North Pole. 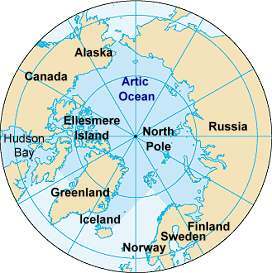 The North Pole is the northernmost point on Earth, lying diametrically opposite the South Pole. It is located in the middle of the Arctic Ocean amidst waters that are almost permanently covered with constantly shifting sea ice. 6 April 1874: Houdini was born in Hungary. He was a famous magician known for his escape acts.